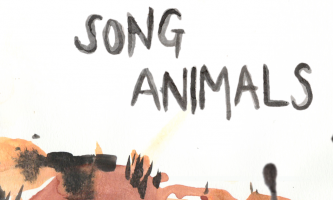 Song Animals is a short adventure puzzle game, featuring a variety of strange and fantastic creatures on a quest to free their friends. 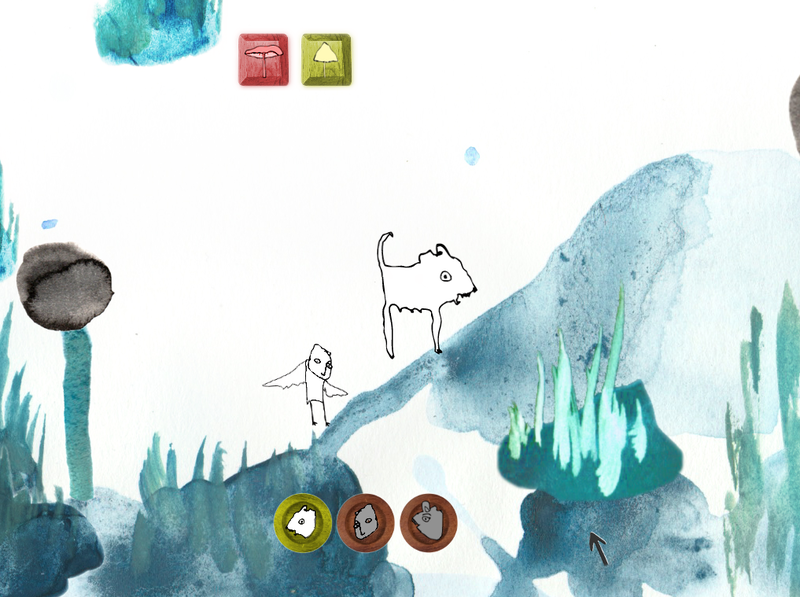 Explore surreal watercolour worlds and use the power of music to rescue your animal friends. Made in a month for MAGS November 2015.